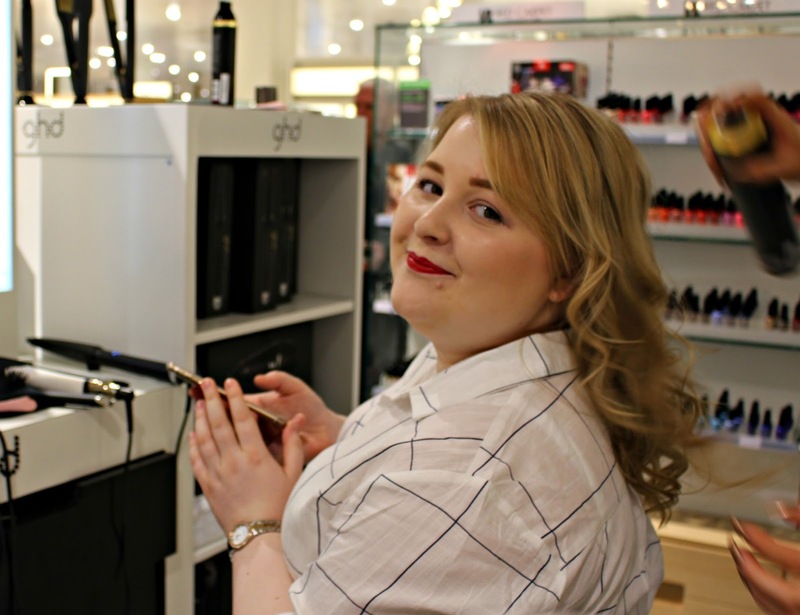 I had literally no idea that GHD had a counter to be completely honest, and I'm not entirely surprised why after visiting. Tucked away in the depths of John Lewis, you could be forgiven for not knowing where the counter was. We met the lovely Natalie there, who talked us both through the various GHD products. 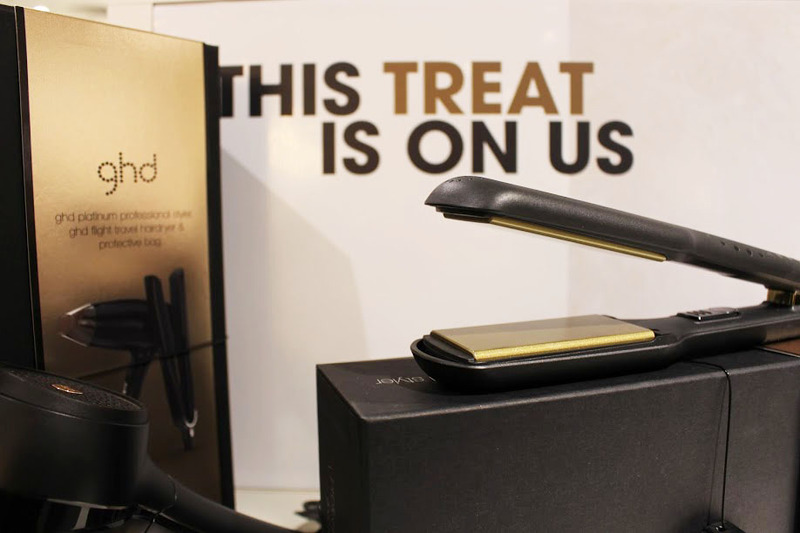 I've never owned anything by GHD because they're a little bit out of my price range, but they've always been my #straightenergoals. 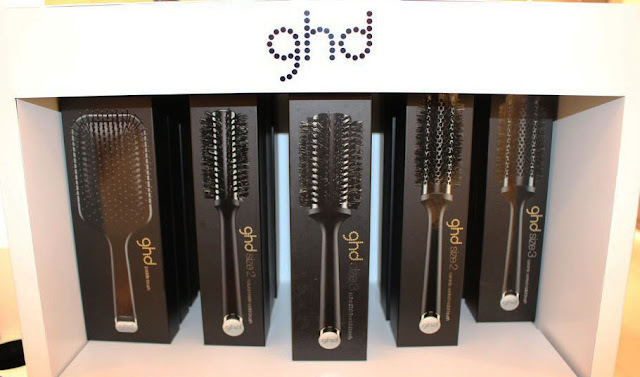 When I think of top notch straighteners, GHD is the brand at the forefront of my mind. As well as slick straighteners, they also have a range of hair care products, curlers, hair dryers, and brushes. You could completely kit yourself out! I didn't end up getting my hair done because it was rainy, my hair was still kind of wet, and as I've mentioned many times before my hair is thin AF, and I thought it would be a bit of a wasted effort. 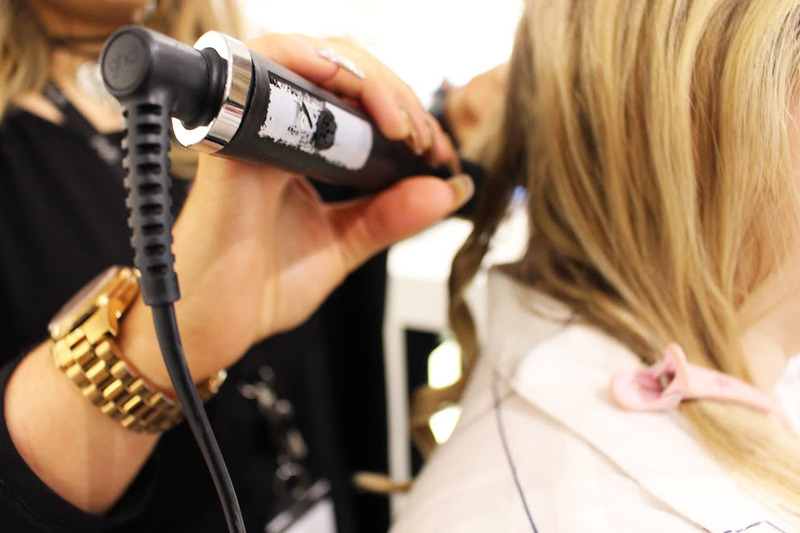 Danielle jumped straight in, determined to put the GHD curl to the test. Natalie swiftly got to work, waving that curling iron as if it were a wand, and got to crafting some beautiful curls while I took some photos. 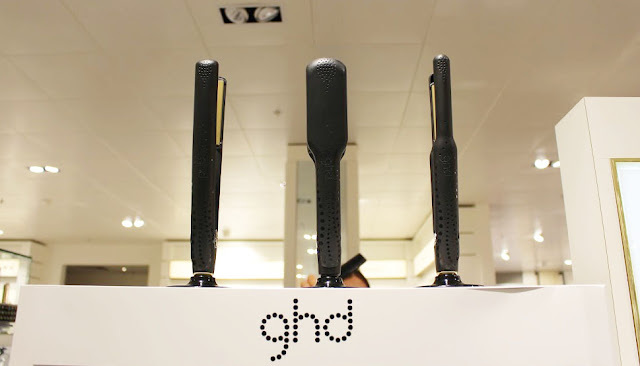 One thing I particularly like about GHD is the branding. Slick and simple, but recognisable. As I've gotten older, I've started actually coming around to the idea that you get what you pay for, and some things are absolutely worth investing in. Particularly shoes, skincare, and beds. A weird range I know, but you really should take care of your feet, skin and back. Besides, if you don't sleep well, it brings a whole other realm of issues. 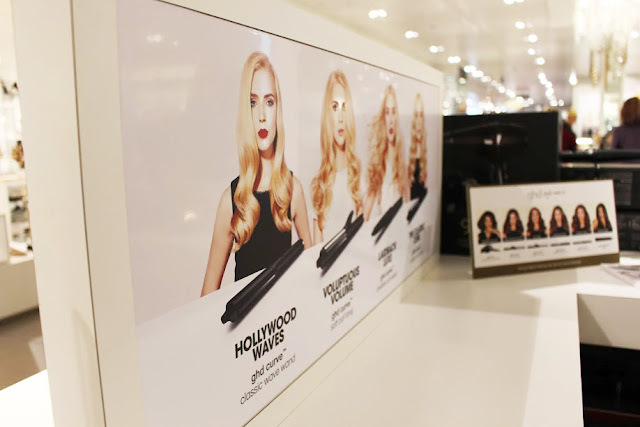 The GHD Classic Straightener clocks in at £129, and each of the curlers are £120. As much as I like the sound of GHD, I personally can't justify spending £120 on a curler than I can only be bothered to use probably every other month. That's not to say it isn't a great product, though. The curls lasted the majority of the day on Danielle, thwarted only by the rain, and a number of people I know absolutely swear by GHD products, having used the same straightener for literally years. If you can afford to spare the money, and you go through hair products like nobody's business, maybe look into updating your straighteners. I want to say a huge thank you to Natalie for inviting Danielle down, and to Danielle for allowing me to tag along! Go have a read of her post here. 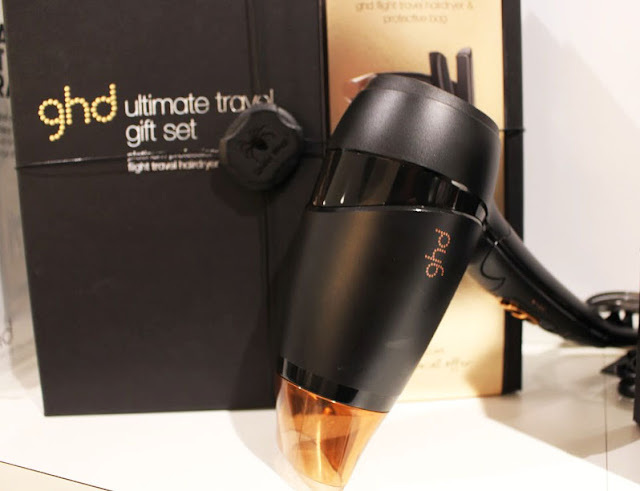 I plan to pop in sometime in the future and put GHD to the test on me, so keep an eye out for that! Do you use anything by GHD? What do you think?